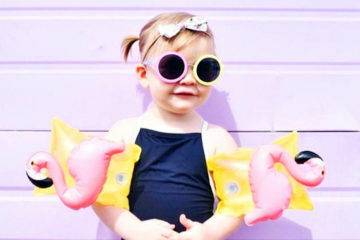 Beach adventures are way more fun when you’ve got a shady spot to cool off, eat an ice-cream, and prepare for the next sandcastle challenge or boogie-board bonanza. 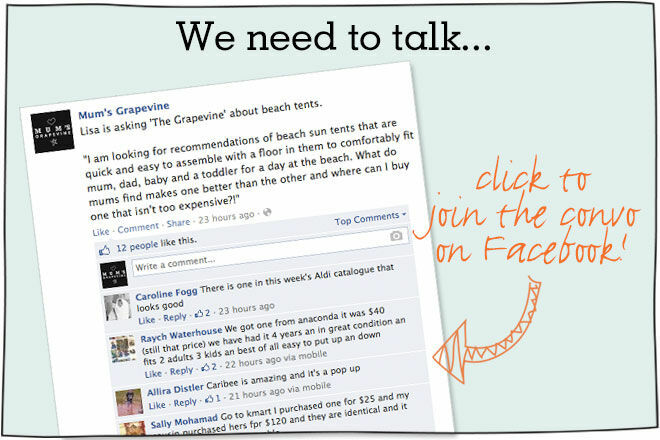 We asked the Mum’s Grapevine community about their favourite beach tents, and the results are in. 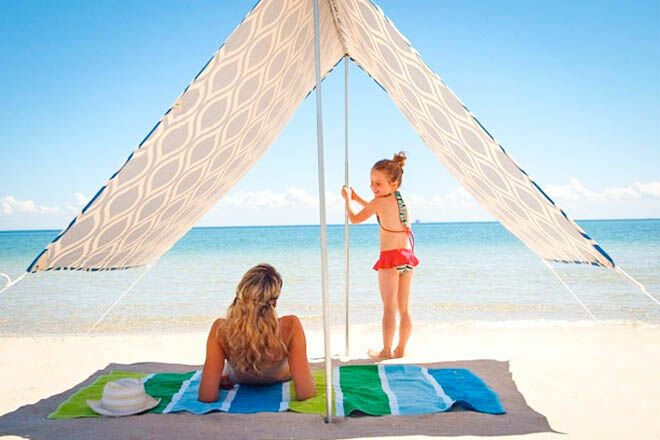 Check out these 17 super beach tents and sun shelters recommended by our readers and picked out by our savvy in-house shoppers! 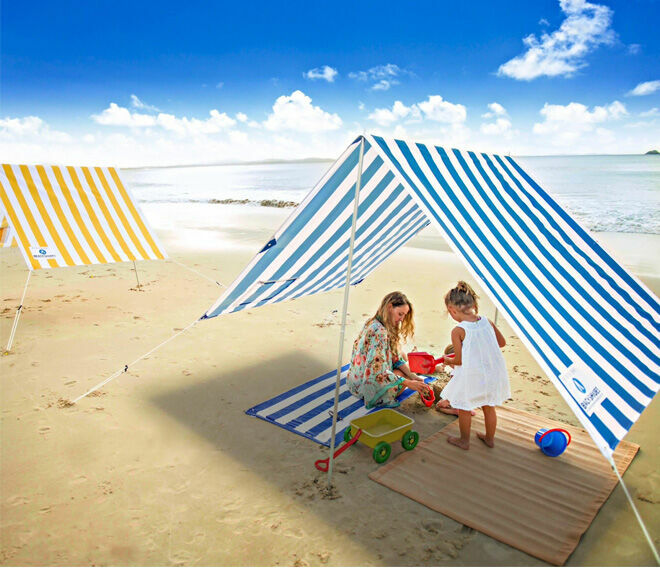 A cotton canvas wonder, the gorgeous Lovin’ Summer beach tent ($179) can be put up by one person in mere moments. 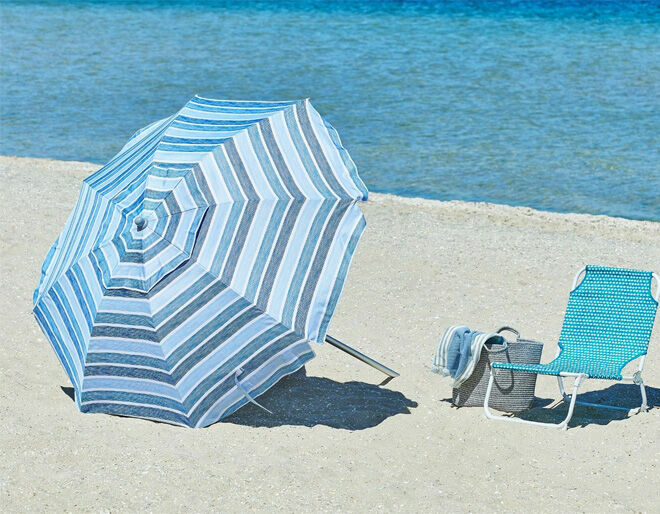 Go old school with a cool retro-styled beach umbrella from Basil Bangs (from $299). 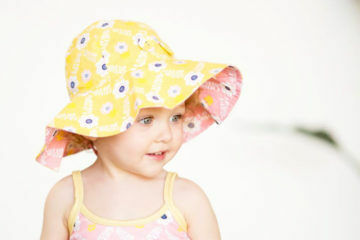 The wind will be your enemy, but on calm days you’ll love it. 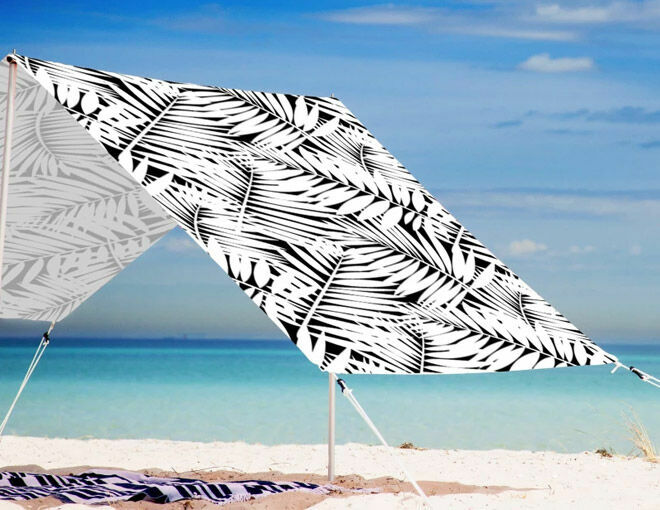 This umbrella has a hinge to angle it against the sun and can be folded in half and packed in its carry bag. 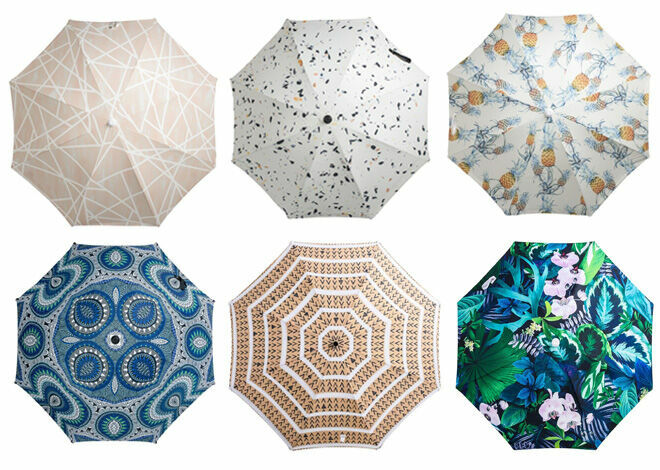 The Sport-Brella (from $59.95) is part umbrella, part tent. 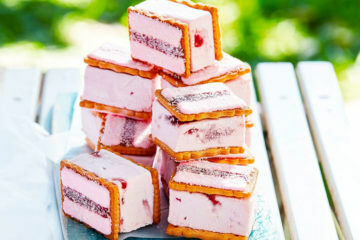 Lay it on its side and fold out the ‘wings’ or use it overhead when the sun is directly overhead. 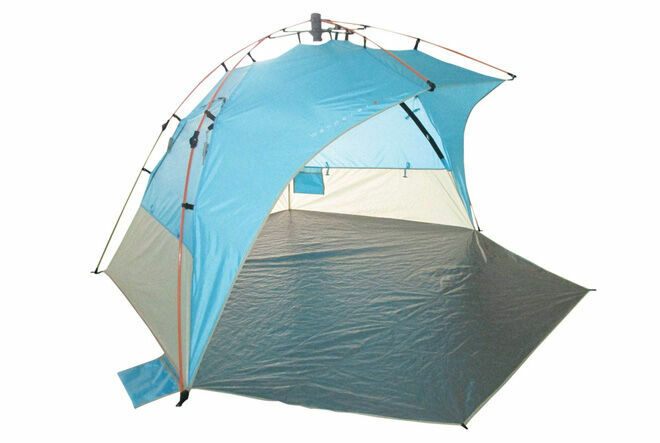 It’s also rainproof, so you can use it year-round at sporting events. 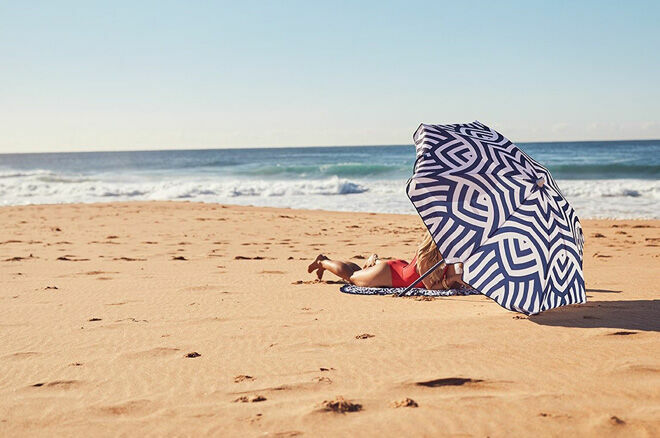 UV resistant with an air vent for keeping the breeze cool the Elwood Beach Umbrella ($79.95) is retro-chic for the beach or garden. 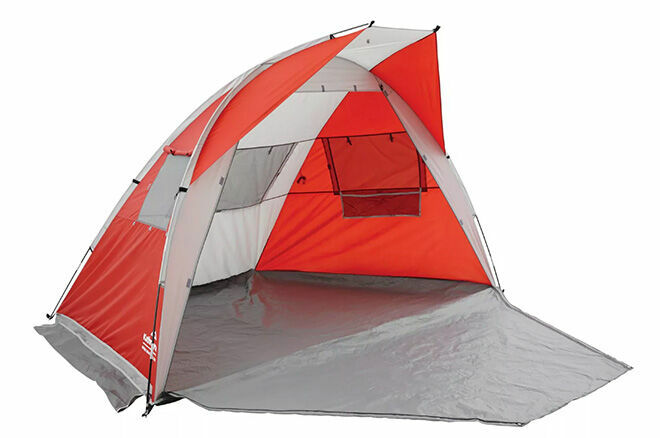 This large Kathmandu ‘Retreat’ beach shelter ($159.98) has an extendable floor that also zips up so you can use it the tent as a change room. 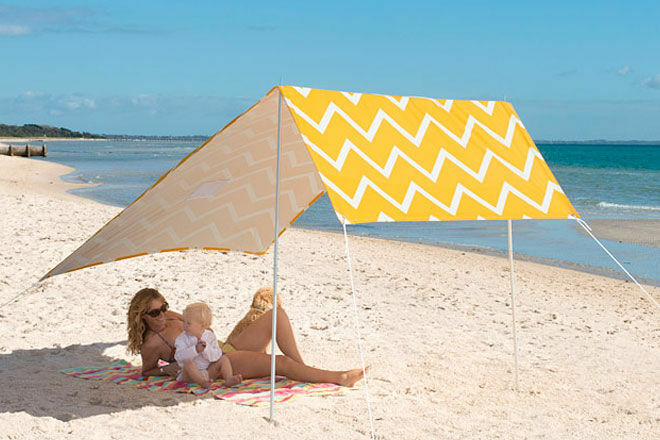 These breezy cotton Sombrilla beach shelters ($169) can be angled against the sun – and look pretty gorgeous too! 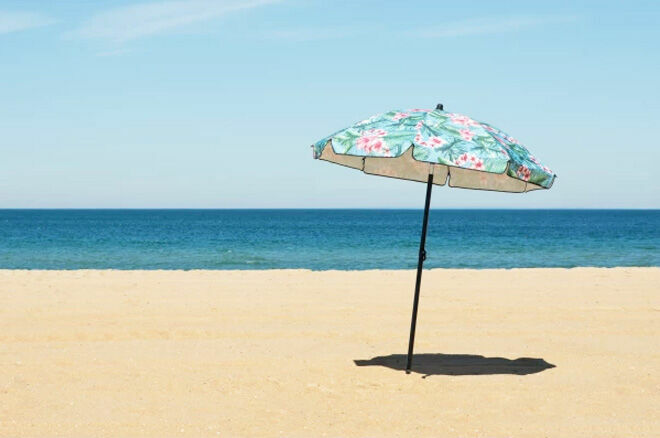 Stand out in the beach crowd with an immensely beautiful Vienna Woods Sun Umbrella ($220) that can be made tall or short. 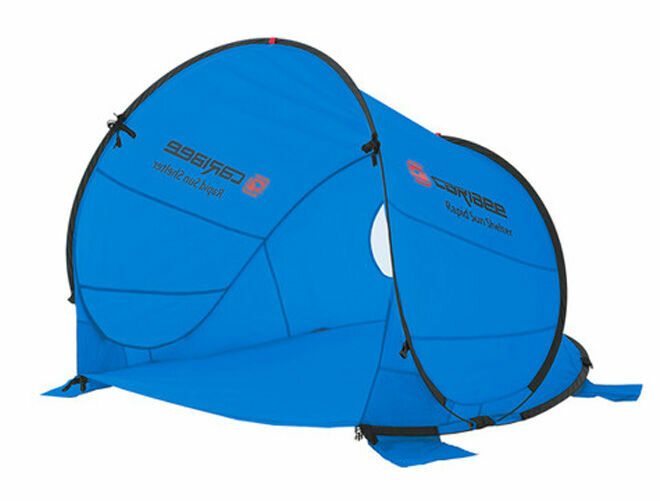 The Comocean Flounder Beach Shelter ($19.99) is a cheap and cheerful option that’s easy peasy to set up and take down. 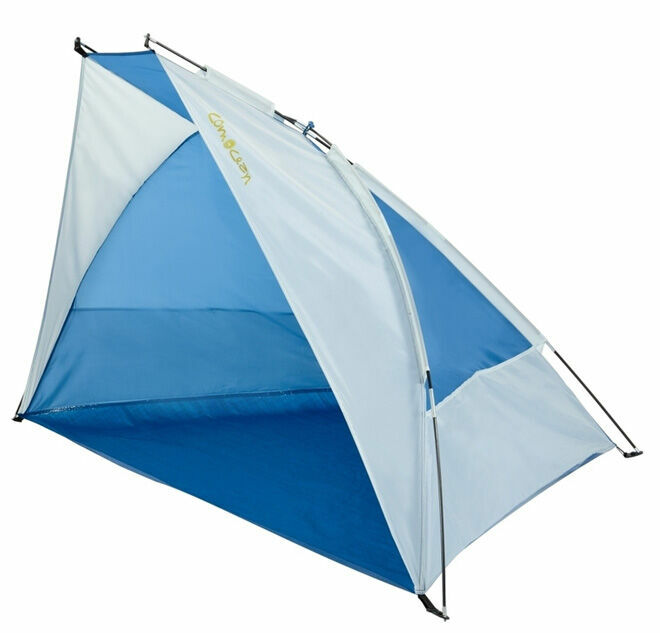 The Caribee Rapid Sun Shelter ($79.99) is a super quick solution that takes about one second to pop up and is perfect for a couple of small fry to grab some shade. 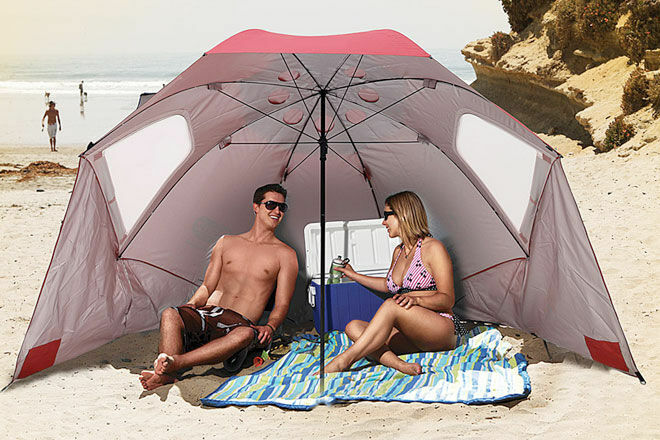 The stunningly beautiful SunnyLife Beach Umbrella ($89.95) comes with its own carry bag with handle for easy pack-and-run fun on the beach. 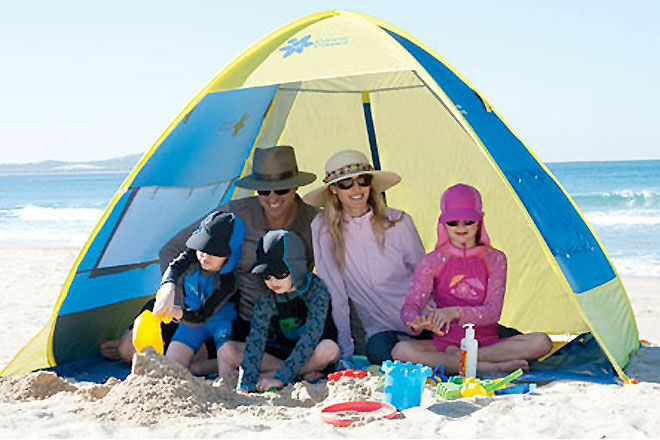 The Cancer Council’s beach cabana (from $99.95) offers UPF50+ protection. Made from waterproof and tear-resistant fabric, Byron Bay Beach Shades ($169) come in cool nautical stripes for beachy chic. 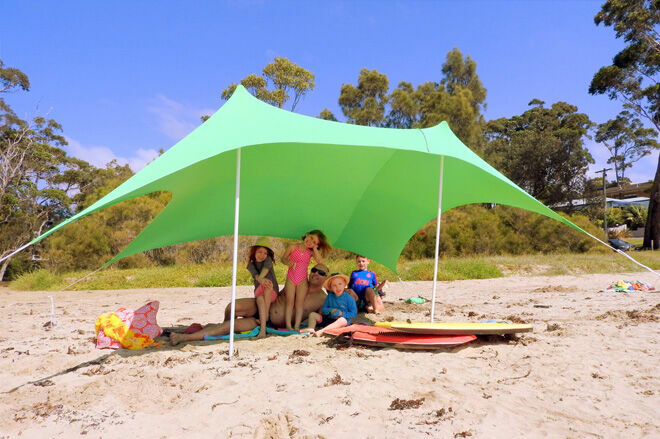 The handy floor extension on the Wanderer Torquay Beach Shelter ($109) pins up to give the kids some privacy when they’re getting changed (or snoozing!). No stakes means no worries! 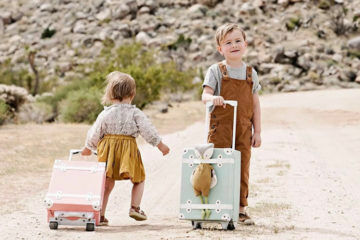 The attached sand stabilisers make the huge Maxi Tento ($159.95) a cinch to set up, in a bunch of different configurations. 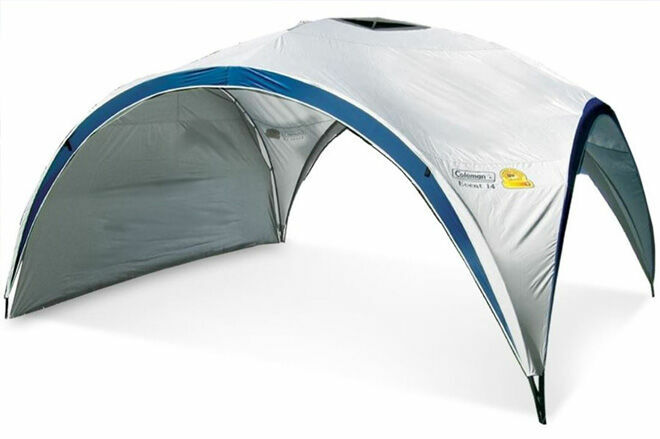 For those who like ultimate comfort in the sand comes the Coleman Event 14 Sun Shelter ($329.95). Pretty much everyone will be able to stand underneath – it’s that huge! 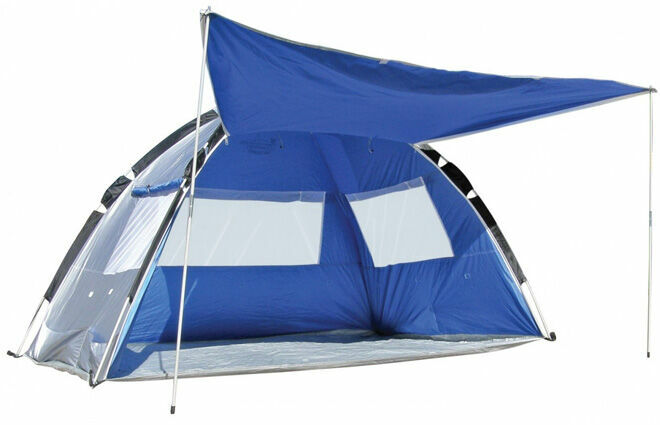 There’s even more shade on offer with this pop-up beach tent ($89.95) featuring an awning at the front. 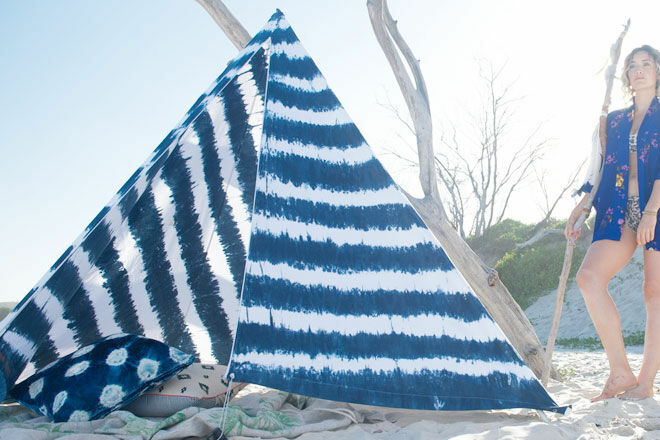 If boho chic is your priority then treat yourself to a handmade, hand-dyed Ginger & Gilligan Beach Tipi ($249.95).